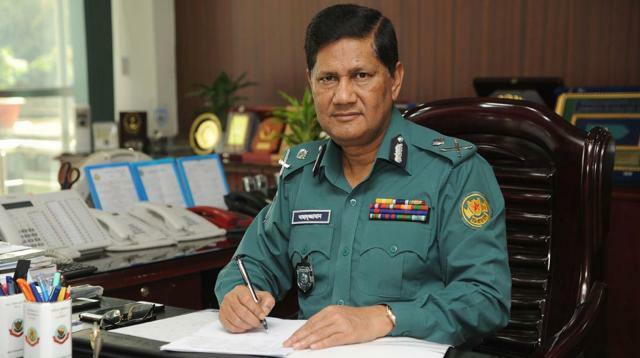 Dhaka Metropolitan Police (DMP) Commissioner Asaduzzaman Mia issued stern warning against unfit vehicles and random parking, on Thursday reiterating his call to the bus owners not to appoint drivers and helpers on contract basis. “No contractual appointment of drivers will be allowed on the city streets . . . Please stop providing buses on contract basis,” the DMP chief told a view-exchange-meeting on “traffic discipline and awareness” programme at Mohanagar Natya Mancha in the capital.